Browse » Home » Warehouse Sale » HLK Warehouse SALE : Special Reward or Discount for Variety of Home Appliances! 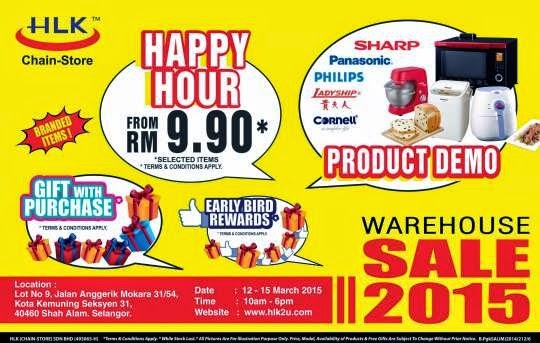 HLK Warehouse SALE : Special Reward or Discount for Variety of Home Appliances! Promotion time: 10 a.m. - 6 p.m.